This year Live Nation were excited to partner with JBL as the exclusive Bluetooth speaker and headphone partner of the Academy Music Group, O2 Academy venues and Virgin V Festival. 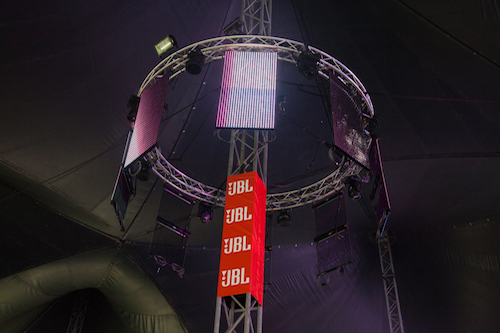 JBL became the Dance Stage sponsor for Virgin V Festival South & North. 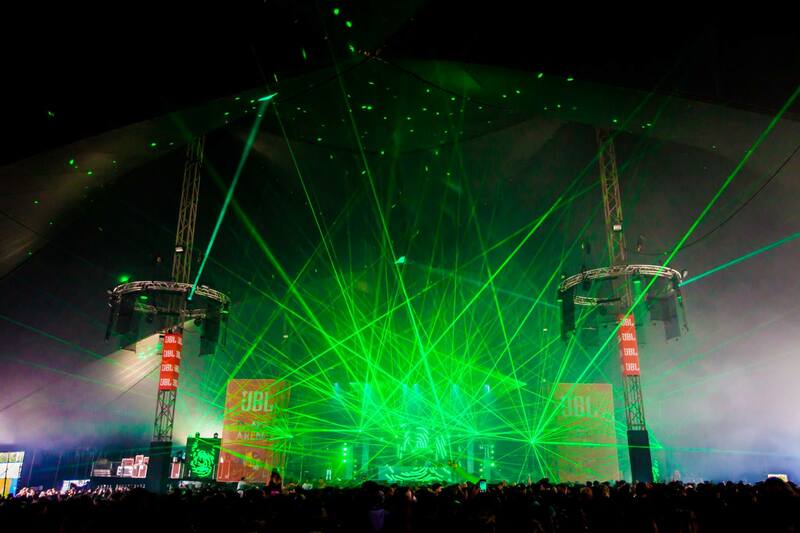 To support festival activations, Live Nation produced the JBL Dance stage branding at Virgin V Festival North & South. 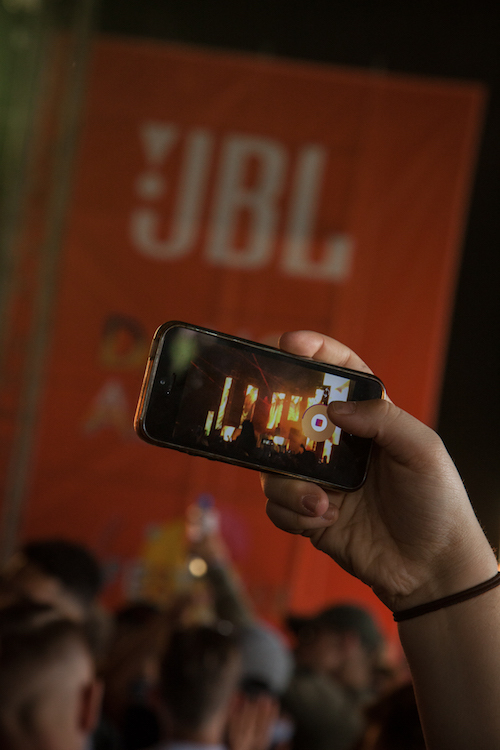 The JBL Dance stage was the busiest stage over the festival weekend delivering the highest impact for the branding campaign.